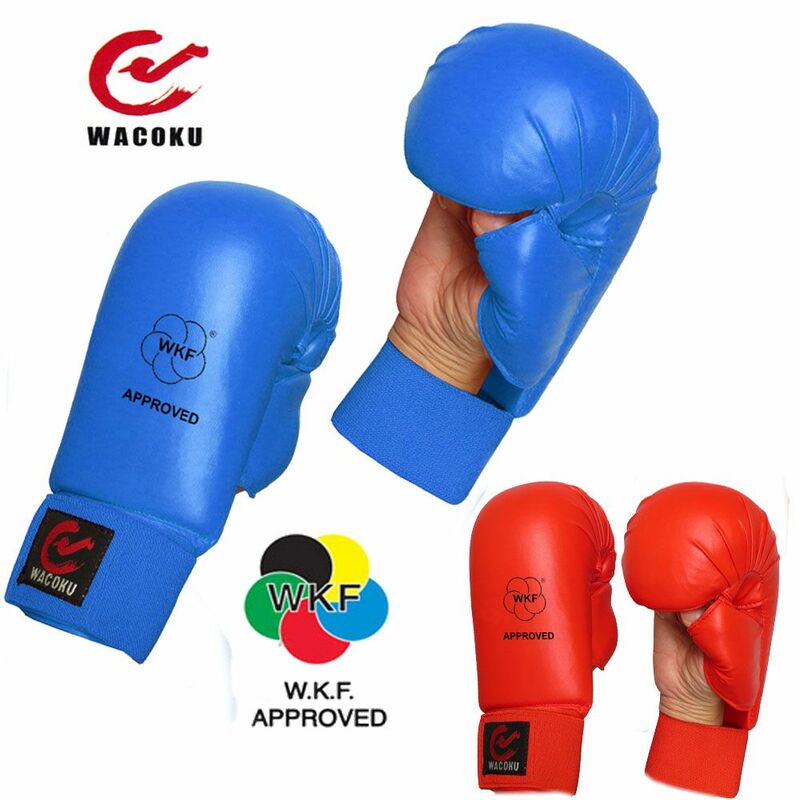 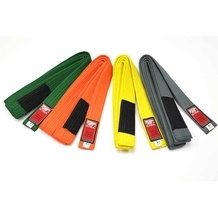 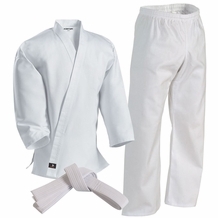 The Wacoku Karate Mitts is approved by the World Karate Federation. 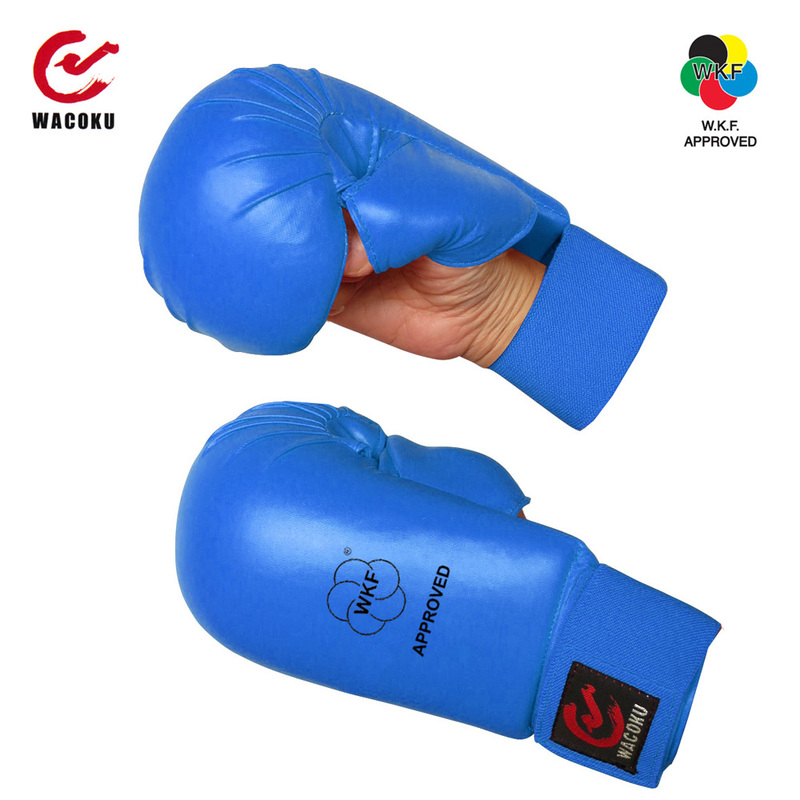 The mitts are made of soft PU leather EVA foam pad and polyurethane foam material that offers comfort and protection. 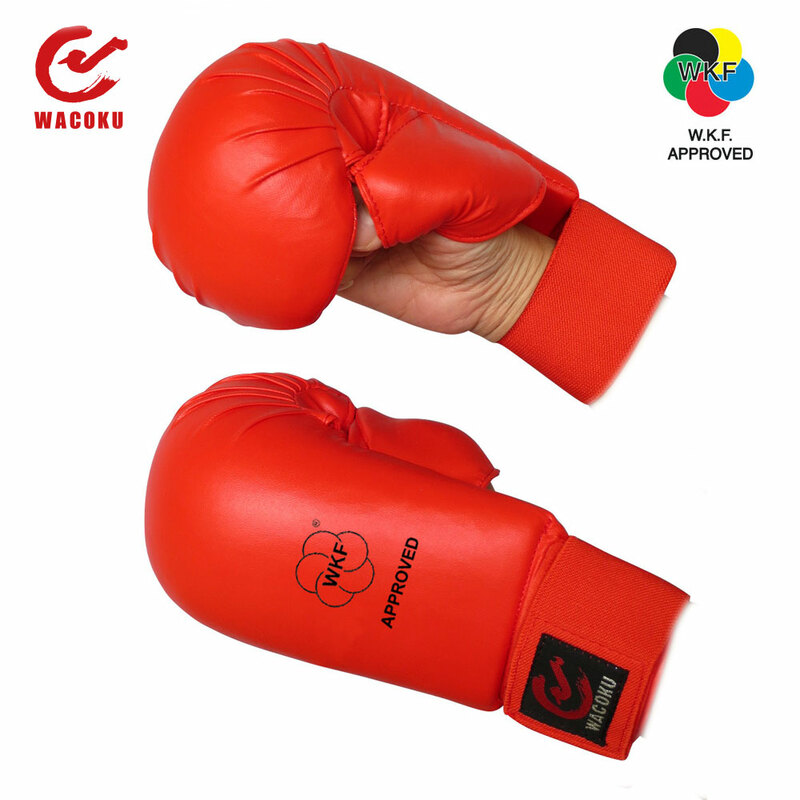 The wrist are adjustable with Velcro straps. 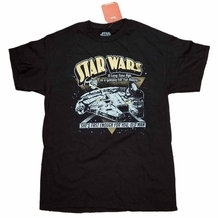 Available in red or blue color.